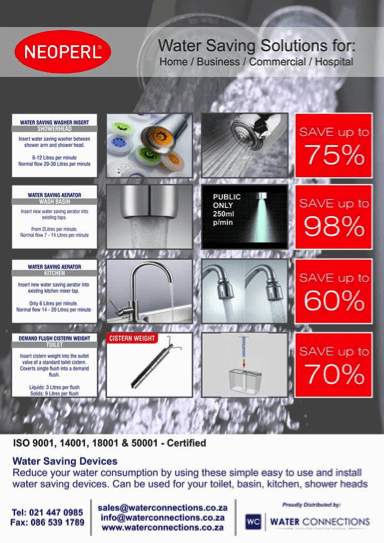 At JMA we take water saving and Day Zero very seriously. 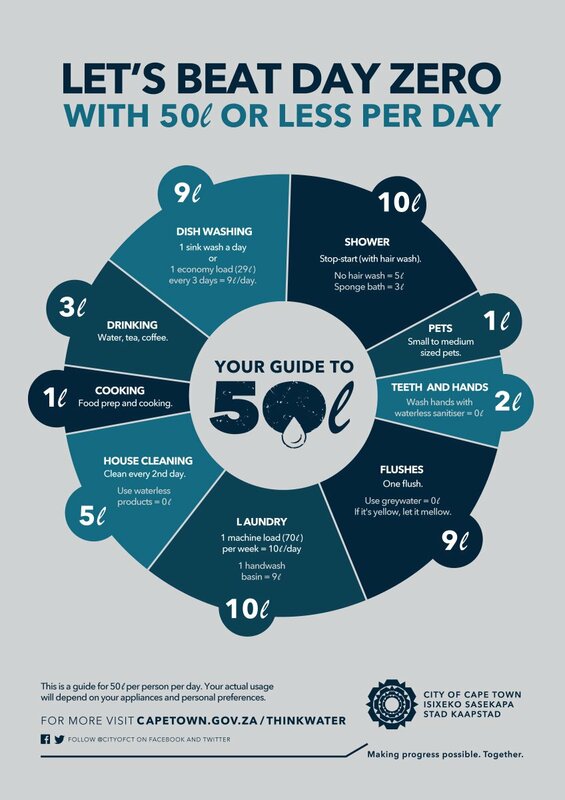 We have come across some really great tips and life hacks to make saving water and achieving the target of 50l per person per day easily achievable. All it takes is a conscious effort not to turn on the tap unless absolutely required and to be super conscious of how much water we actually use! 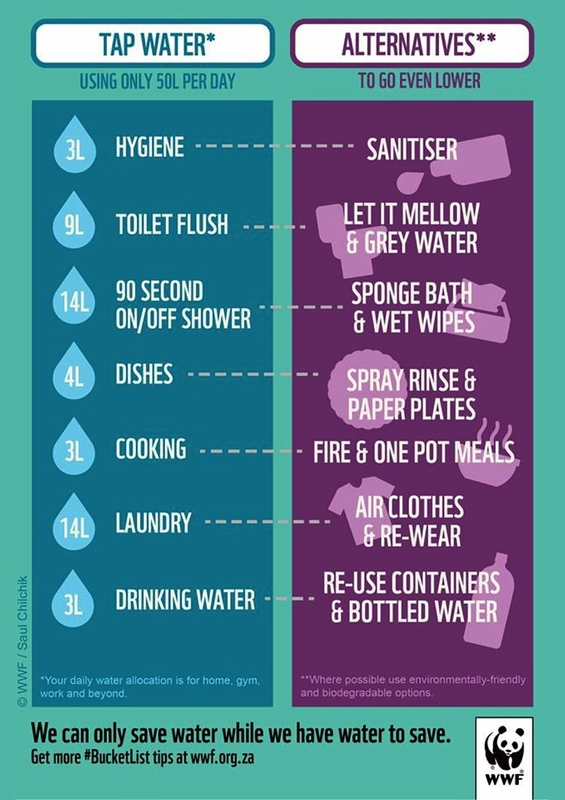 We have put together some inspirational ideas for you to use (below), most of which have been sourced from the Watershedding Western Cape Facebook Group (link below). 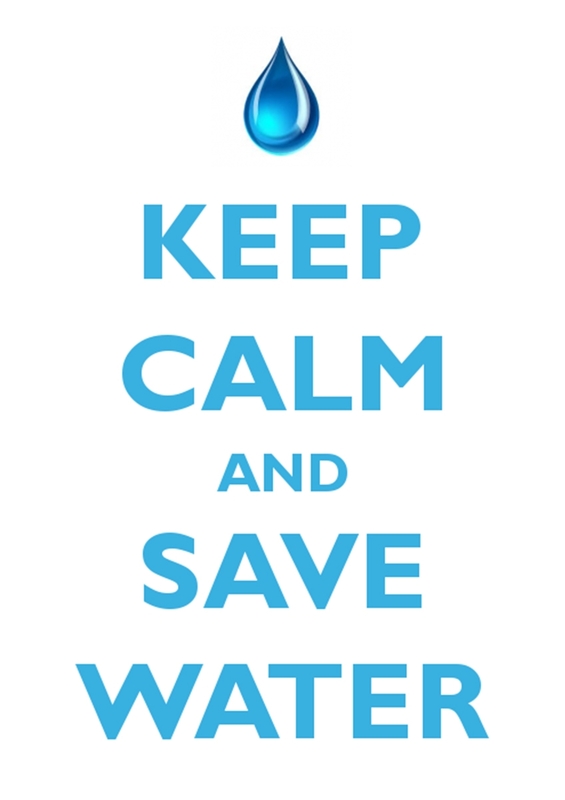 Thank you to everyone who has been saving water and remember it's never too late to start. Together we can beat Day Zero! 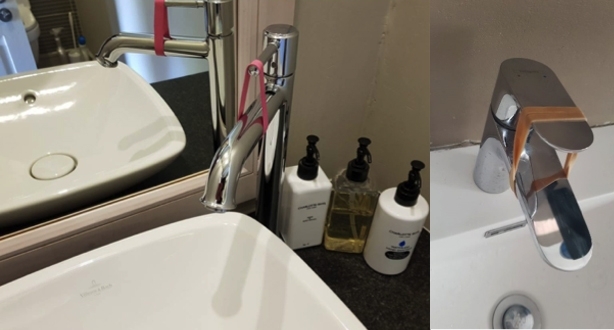 The first thing to do is to fit waterwise fittings throughout the house, we have installed water restricting nozzles into all of the taps throughout our homes and they have made a LARGE difference. See Neoperl devices below, these are available at most bathroom supply shops. 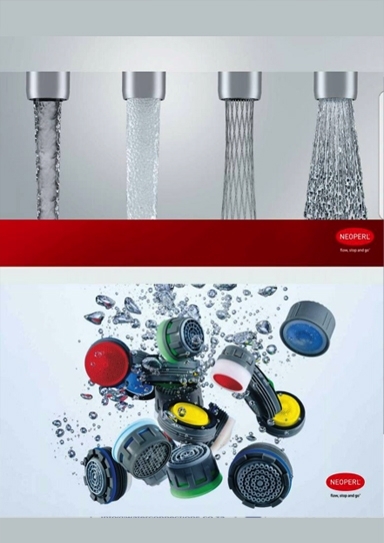 Our recommendation would be to go to Flush Bathrooms, speak to Jeff, and ask for Neoperl aerator inserts and advice on their other products. 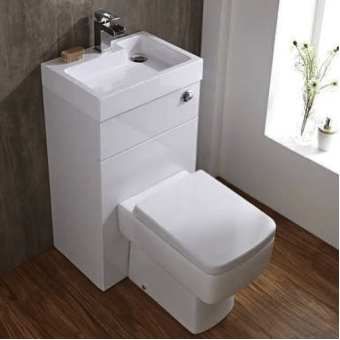 Neoperl Devices for all Showerheads, Taps and the Toilet Stops: The most simplest solutions to help you reduce water wastage. To prevent accidental water loss from lever taps, which are so easy to knock open, try looping a wide elastic band over the lever taps as in pic. If you can’t find wide elastic bands, cut bands from a mountain bike wheel tube. It also makes you use less water as you can’t leave the tap running without holding it open. 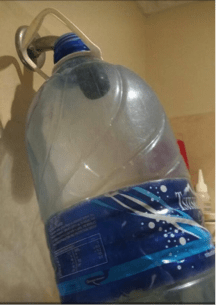 To replace the basin tap altogether try this great idea: insert a straw into the bottom of a plastic bottle, secure with a gluegun or silicone, you can use a nut as in the picture to make the connection more secure. Then just squeeze the bottle a little for a squirt of water or open the screw on lid a little to get a stream of water, just like a tap!. Make your own Water from the Air! Reuse the same water over and over, in any situation. 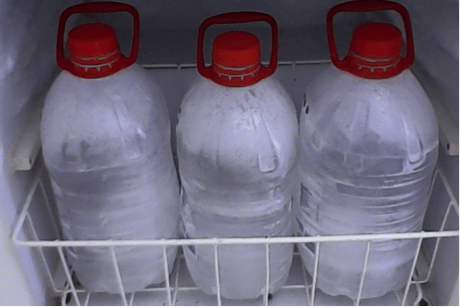 Freeze some 5lt bottles of any kind of water. When thirsty, take one out of the freezer, and place it in a deep plastic tray. Watch how fast the condensation collects in the tray. Pour yourself an ice-cold glass of pure water from the collection tray. Put the bottle back in the freezer. Don't drink the content of the bottles! 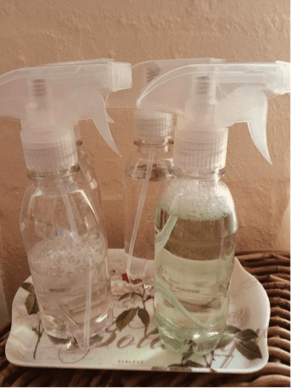 Place a pair of pretty 250ml trigger spray bottles at each basin, fill one with a liquid hand soap and water solution for soaping/washing hands, and one with clean water for rinsing. There is now no need to turn on the taps at all for hand washing. The spray bottles cost around R10 each at our local plastics store. 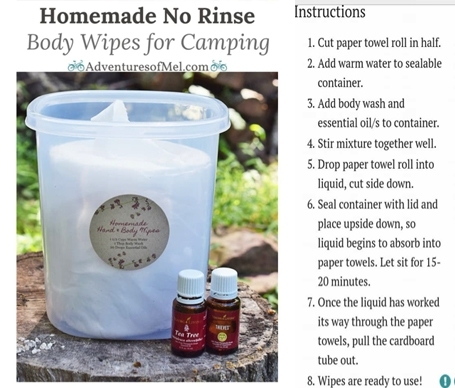 Here's an alternative to wet wipes (as they don't really have the necessary ingredients to clean you properly long-term). Paper towel = roller towel btw. You can use the tea tree oil and any other essential oil of your choice. Sailor shower – tap on to quickly to wet; tap off to lather up (can take as much time as you need to get soapy); tap on again quickly to rinse. 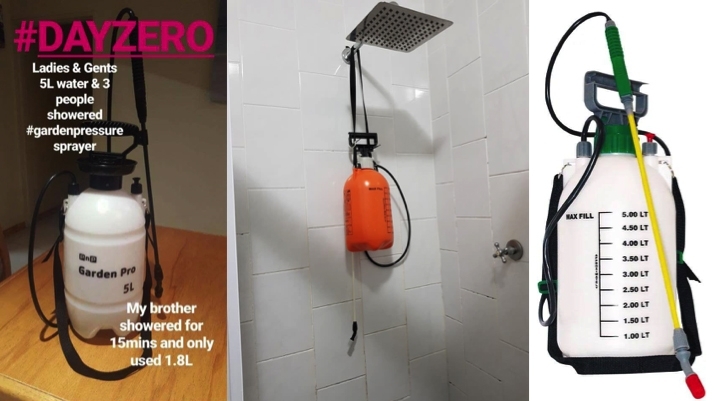 Shower Buddy – get a 5l pressure sprayer, one boiled kettle of hot water and top up with cold water and 5 litres is enough to shower two adults and a child easily. The trigger on the handle can be set to stay on and you can hold the wand at the nozzle end to make it easier to use. My fiancé and I have been showering like this for a week now and its very effective! Don’t forget to catch the water for flushing. Place a large flattish bucket or blow up kiddies pool inside the shower floor and catch all of the water to use for grey water. Shower standing in the bucket or pool. Use a smaller normal sized bucket to decant the water for flushing. Catch the first cold water from the shower rose in a clean bottle or bucket while waiting for the water to heat up. This water is perfectly good to drink or be used to wash clothes or dishes. 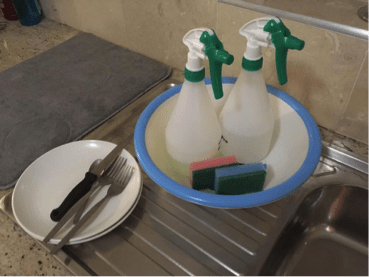 Mix some dishwashing liquid soap with water in a spray bottle and, after cleaning off the excess dirt by scraping/wiping with a paper towel, just spritz the plate once or twice with the soapy mixture, and then wipe and spritz rinse again with another spray bottle filled with clean water. Works like a charm. 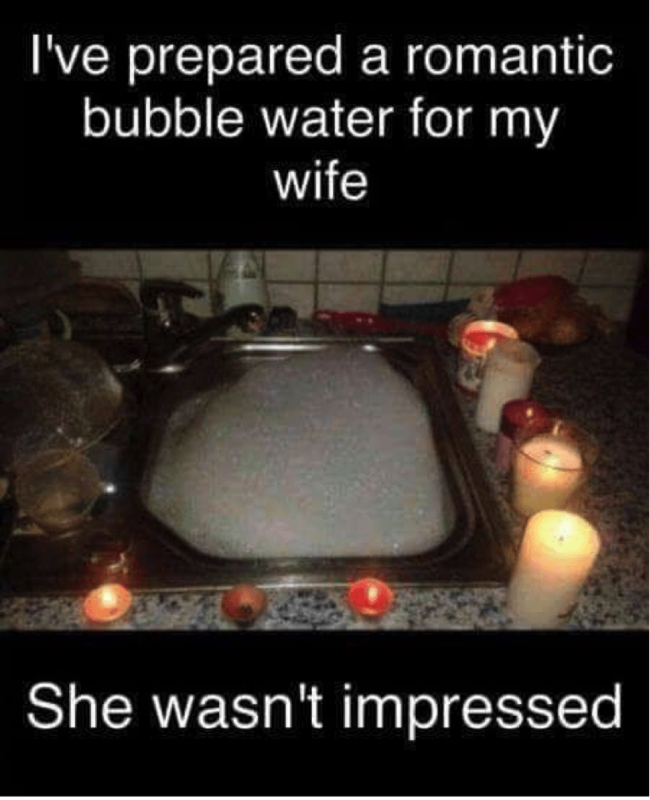 You could even boil a litre of clean water for a good dip and rinse. 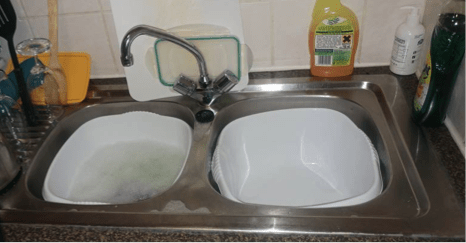 Place plastic containers in your sink bowls to catch any water used, can be used to water plants or even flushing the loo. 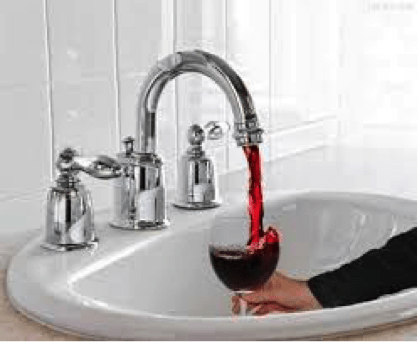 You could always replumb your sinks and basins like this (coping mechanism for Day Zero)! 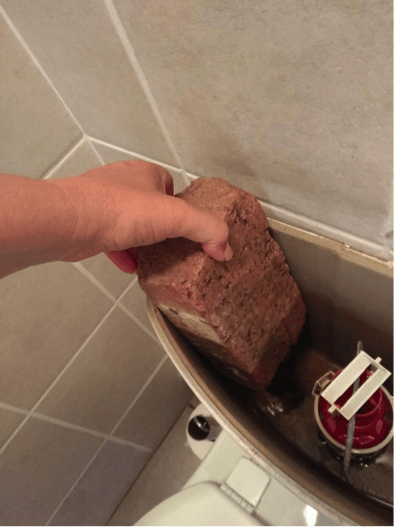 Place bricks or small bottles filled with sand inside the cistern to displace the water therefore each flush will use less water. 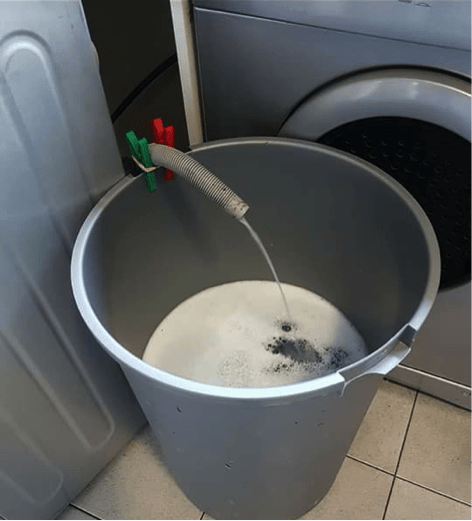 Use all the greywater the household produces to flush the toilet, keep a full bucket or bottle next to the loo for ease of use. Place toilet paper in a bin with a lid next to the toilet to reduce the number of flushes needed and to avoid causing blockages in the sewer system. 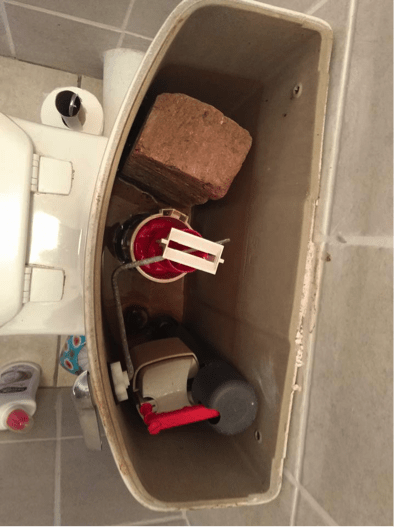 To flush a concealed cistern toilet with grey water just pour the water directly down the bowl from the bucket. 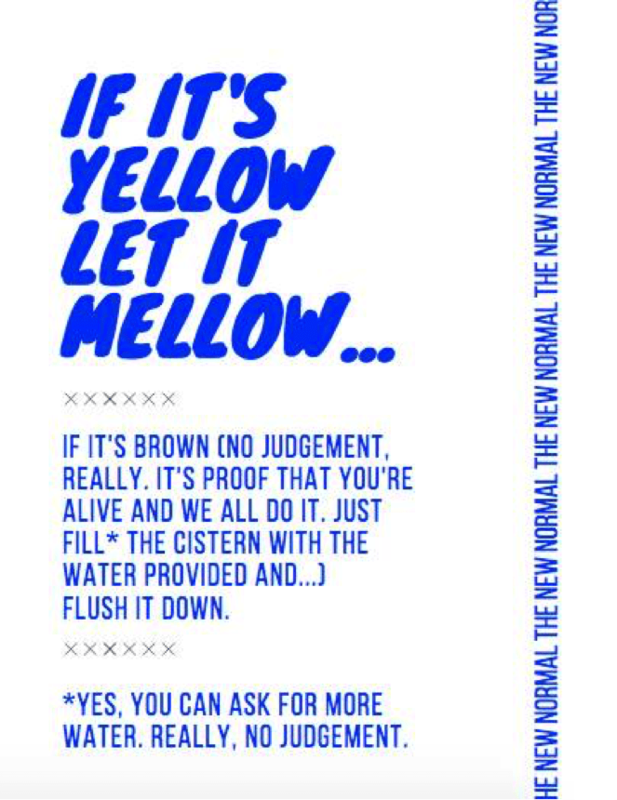 Add a bit of Jeyes Blue or Toilet Duck or similar to your grey water in the cistern to help with the smell. 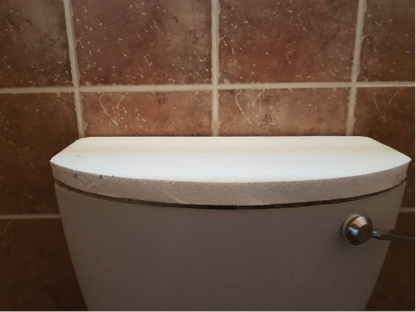 Fit a cistern with a small wash hand basin as the lid. Only do a full load at any time if you have to use the machines, hand wash where possible, especially for small loads. Catch the water from the machines and use to flush the loo. Divert any downpipes nearby into the pool so that any rain will help top it up. 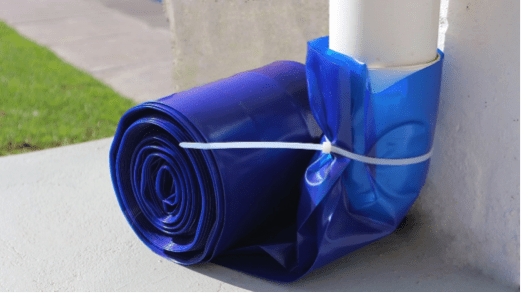 Aquapipe is a 200mic UV treated polyethylene tube that harnesses the rain water from your gutters and down-pipes, and leads it to where it is most required – into a pool, a flower bed, storage vessel, etc. This water would otherwise literally end up down the drain. Even if you currently have a Jojo Tank, the chances are not all your down-pipes lead into it. By attaching Aquapipe to these “unharnessed” down-pipes allows you to temporarily store water that would have been otherwise lost. 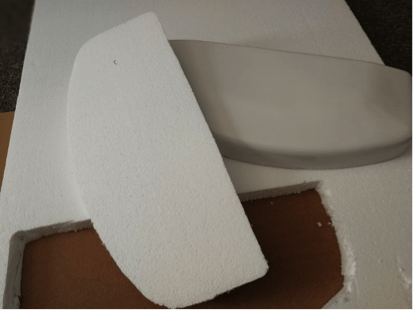 Aquapipe comes in 3 colours – blue, beige and white. 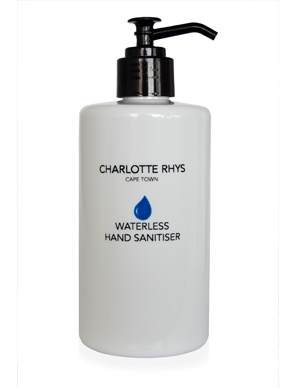 The cost is R25 per meter, and orders of 5m or more are delivered free of charge within the Cape Peninsula. Cable ties are included. Email your inquiry to aquaflexsolar@gmail.com, or call Loren on 083 3247529. 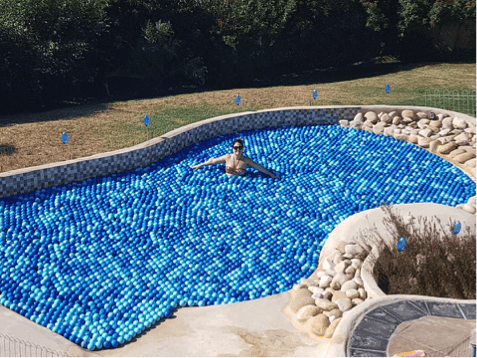 Fit a pool cover to prevent evaporation or just cover the pool with floating balls which will still allow you to still use the pool and if an animal which falls in it should manage to swim to the edge. 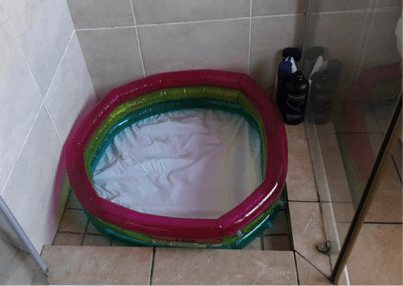 ….. if you use a fitted cover please fit it securely and be very careful to prevent accidental drowning by being trapped under the cover. 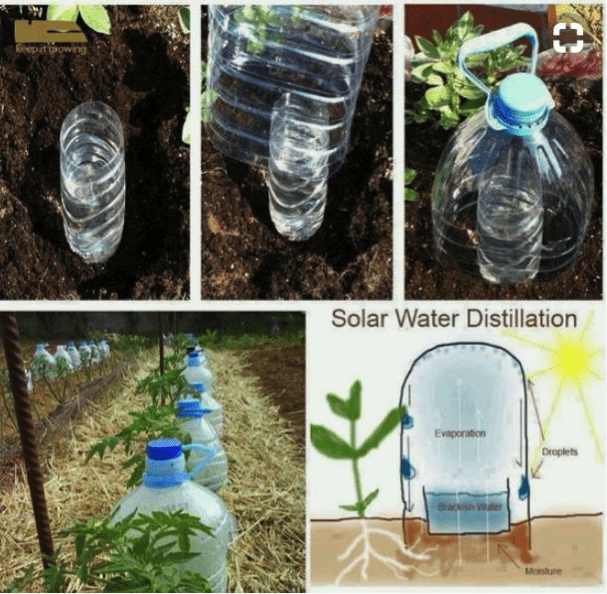 A great way to water your vegetables with water distilled from grey water.